As you walk through the massive glass entry doors, you'll notice the stone of the exterior has been seamlessly integrated into the design of the interior. Immediately in front of you, the view confirms your first impressions -- you are about to experience a Club and Clubhouse of remarkable distinction. Elegant detail is evident everywhere -- custom forged iron fixtures lend charm to the cove lighting, while reclaimed wood planks and natural stone tile are evident throughout. 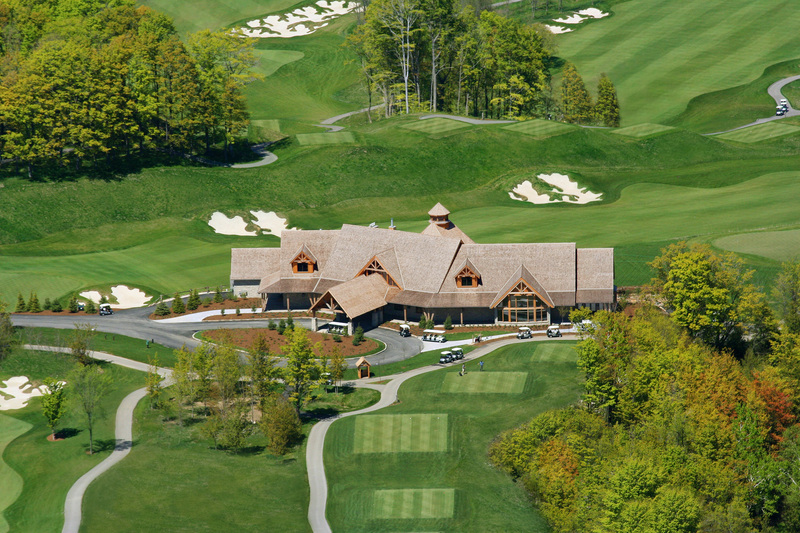 The luxurious carpeting in the men's and ladies' spa-style locker areas, custom lockers with unique detailing, and full locker room services, all contribute to an unparalleled golfing experience. 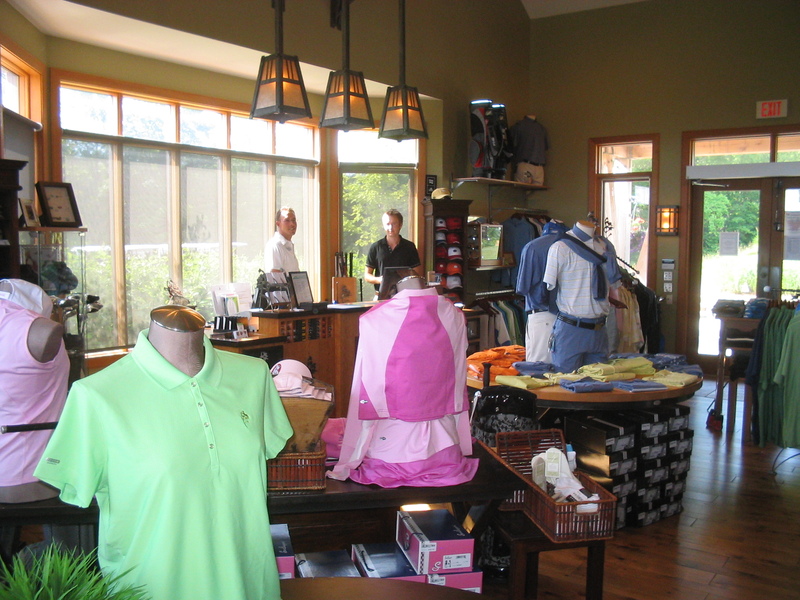 A visit to the well-stocked and expertly staffed Golf Shop, with views of the first tee and beautiful Georgian Bay, will reward you with everything you could possibly want to play and look your best. After your game, the Clubhouse beckons you to relax with friends and family at our uniquely designed bar in the Founders' Lounge. 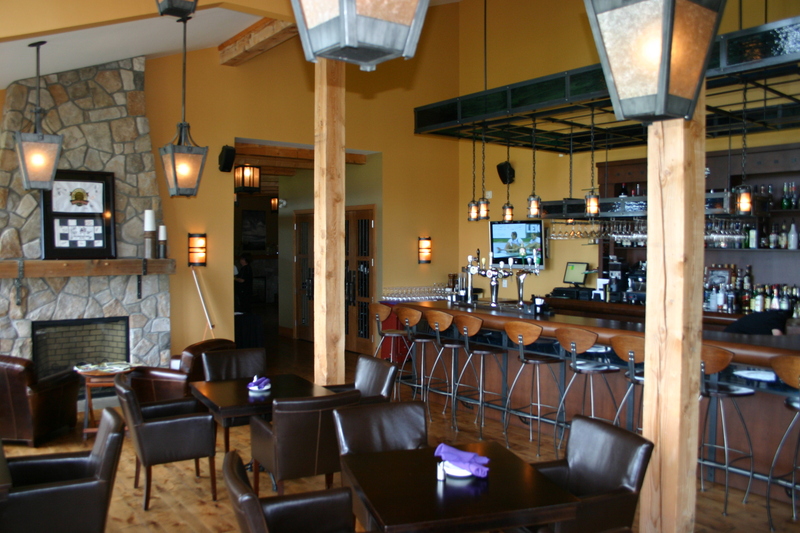 The same wood timbers, forged iron elements and alder wood floors are featured in the Lounge. Adding to your experience are floor to ceiling windows overlooking the eighteenth green, two plasma television screens, luxurious leather furniture and a stone fireplace - all designed to keep you comfortable, relaxed, and entertained. 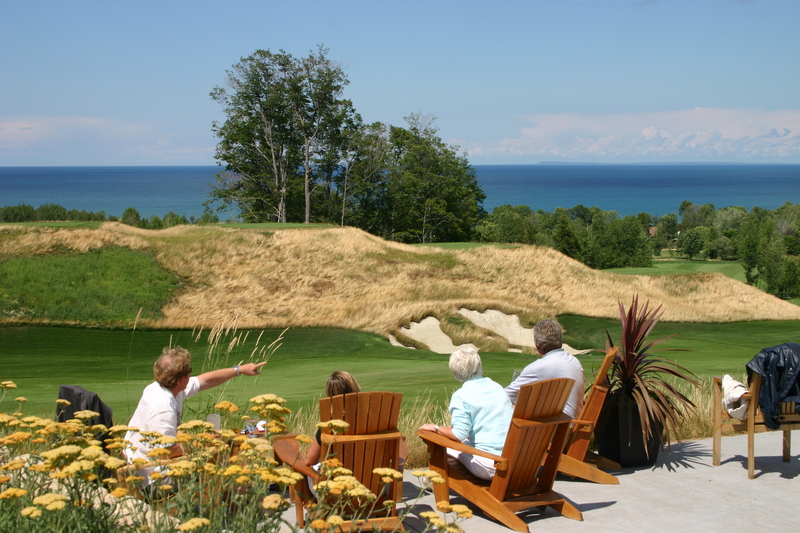 Or, you can join others outside on the covered terrace or open patio overlooking the back nine and magnificent Georgian Bay. 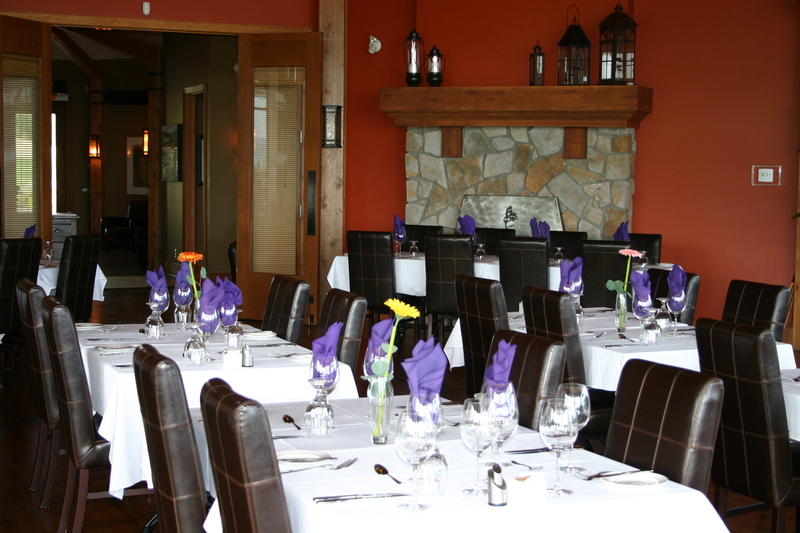 Dining in The Grill Room is always a memorable dining experience. The octagonal shaped room features two stone fireplaces, timber floors, a 34-foot vaulted timber frame ceiling, and walk-outs to the elegantly covered terrace with cozy dining areas and the expansive lower patio. 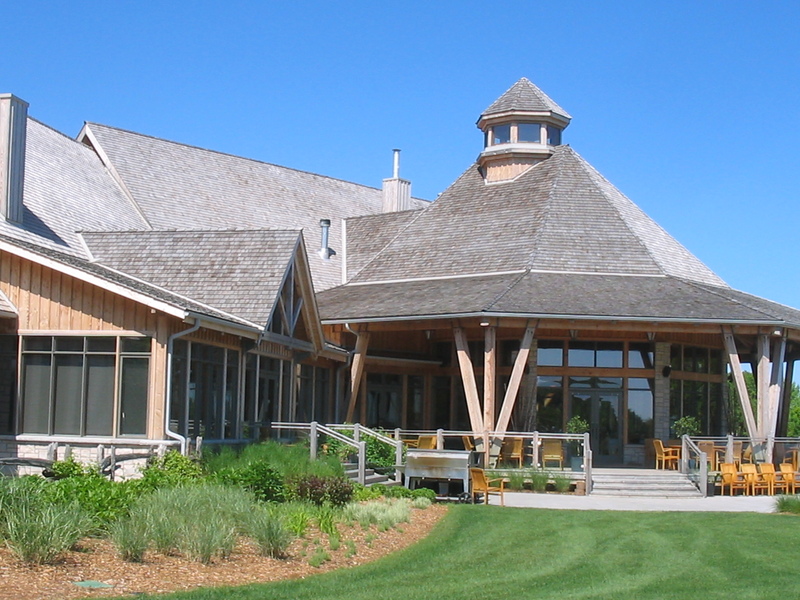 Even after your first visit, the spaciousness of the Clubhouse's open ceilings, the tiered terraces dramatically overlooking the natural amphitheatre of the eighteenth green and the spectacular panoramic vistas of Georgian Bay, will leave a lasting impression that will beckon you back again and again. You will instantly feel welcome and at home. You will instantly feel you are welcoming your guests to a very special place like no other. 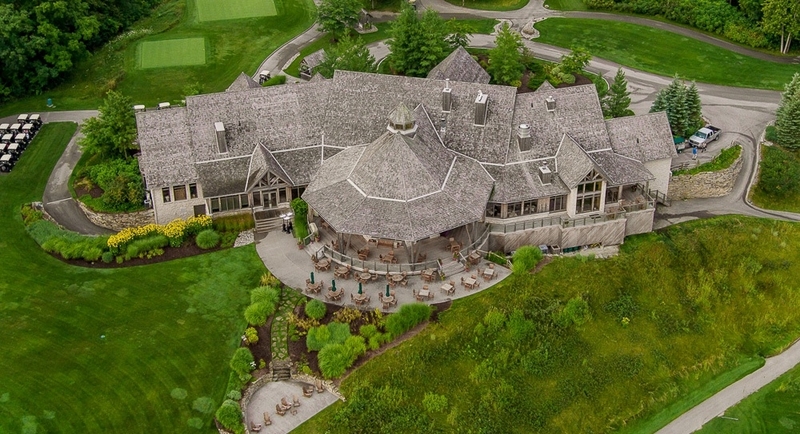 The Georgian Bay Club is a place Members simply call home.